Palo Alto Networks is a next-generation security company, leading a new era in cybersecurity by safely enabling applications and preventing cyber breaches for tens of thousands of organizations worldwide. Gartner has positioned it in the “Leader’s” quadrant of May 25, 2016, as “Magic Quadrant for Enterprise Network Firewalls” for the fifth consecutive year and is trusted by over 31,000 customers in 140 countries. 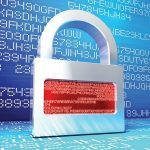 Threat prevention, Sandbox, etc. cannot be practiced without having the real & licensed equipment. We have helped many of our customers to achieve their goals. 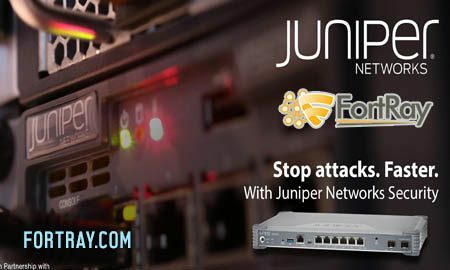 The unique combination of Expert Trainers and next generation “Network Security” LAB setup ensures not only the maximum exposure to the entire Technology but also facilitates learning in a distinctly conducive environment with our highly skilled and Industry experienced, CCIE and PCNSE Certified Trainers. 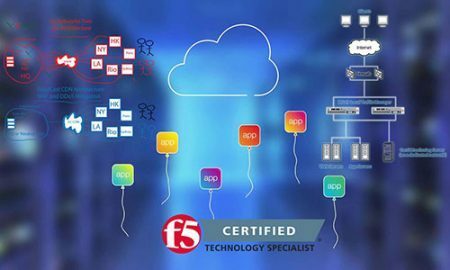 This course dives deeper into configuring and managing multiple Palo Alto firewalls from one Central Location called Panorama™ Management Server. Viewing all your firewall traffic, managing all aspects of device configuration, pushing global policies, and generating reports on traffic patterns or security incidents — all from a single console called Panorama™. 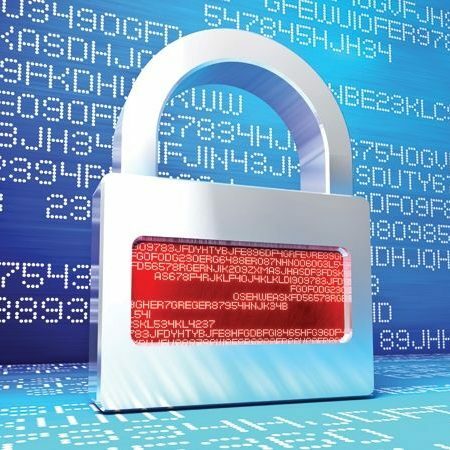 Installing, Managing & troubleshooting numerous Firewalls in a production environment is always challenging and risky. 90% of the Security administrators in a corporate environment are using Panorama to centrally manage the next generation Palo Alto Firewalls, where Panorama provides centralized management and visibility of multiple Palo Alto Networks next-generation firewalls. Students attending the course will gain an in-depth knowledge of how to install, configure and manage their Palo Alto Firewall from Panorama Management Server. 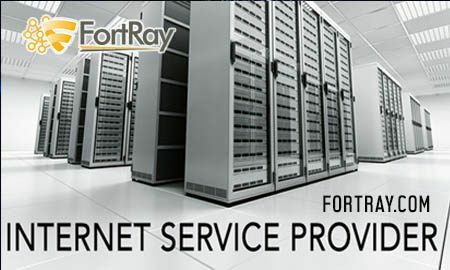 Upon completion of this course, administrators will understand the Panorama server’s role in managing and securing their overall network. 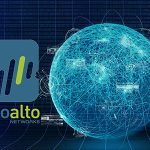 Network professionals will learn to use Panorama’s aggregated reporting to provide them with a holistic view of a network of Palo Alto. Work at your own pace and time and enjoy the 24/7 LAB access during and after the course via the Secured Remote VPN. 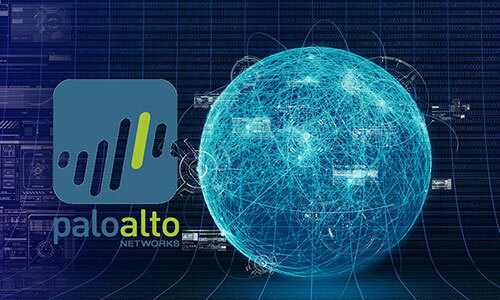 We have 2 x Palo Alto PA-200 fully Licensed connected to router, switches, and server in a live network environment. 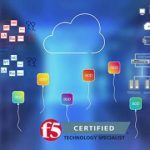 What is the PAN-OS (Palo Alto version) for PCNSE Traning? We use 7.0 and 8.0 PAN OS so candidates would have exposure to both. Interest-free LAB access for all the candidates during the class and 1-week particular lab access is part of all our packages. We can provide additional access if needed (please contact our support team). Where can I get more details of PCNSE? How can I book and exams for PCNSE? 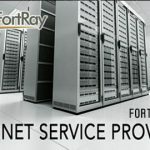 What is the job prospect for Fortinet PCNSE?